I stored my belongings at Eastside Storage for over 2 years - until just recently. I was lucky to find this facility - Michael the manager, was at all times kind, down-to-earth and friendly. Also, the units were kept clean and protected. When I returned a couple weeks ago to pack up my belongings, everything was exactly as I had left it two years previously. I appreciate the great customer service! Michael is the good heart and caring soul of Eastside Storage! He always provides excellent customer service! 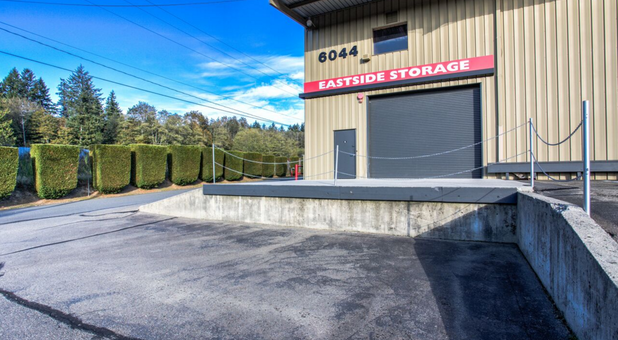 I can't begin to express our appreciation for Mike and "Eastside Storage". We received word with VERY short notice, that we needed to move from Southern California to Silverdale, Wa. We had to quickly sell the house, rent a truck, move, store all of our belongings for 2 months while we bought a house, waited for closing, rented another truck and again, with a "last minute approval", empty the storage facility into the new home! Mike "absorbed" all of the pressing details and made that part of the move smooth and non-stressful. THANK YOU!!! 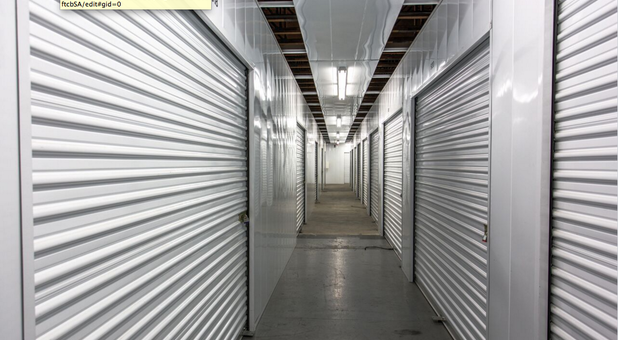 I've rented several storage units over the last 15 years, some long-term, some short-term. I used two other companies before I found Eastside. I can't say enough great things about Eastside's service, convenience, and prices. All of the staff are frienly, courteous, and truly there to help thier customers. Recently the manager went above and beyond to assist me. .I am a loyal fan of this great business! Mike, and Amy do an outstanding job. Its not very often you meet people that are very courteous and friendly, and will go out of their way and they treat the customers like family. 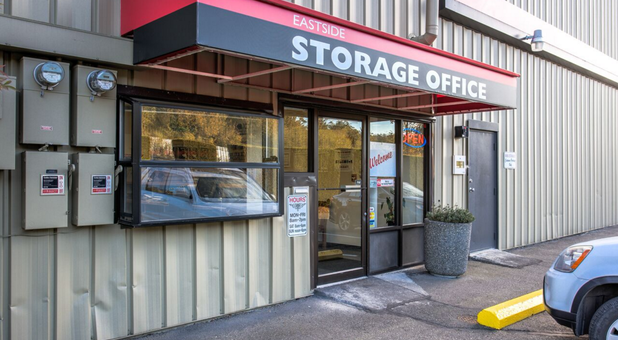 Eastside Storage in Bremerton, Washington offers superior self storage to the residents and businesses of the area. 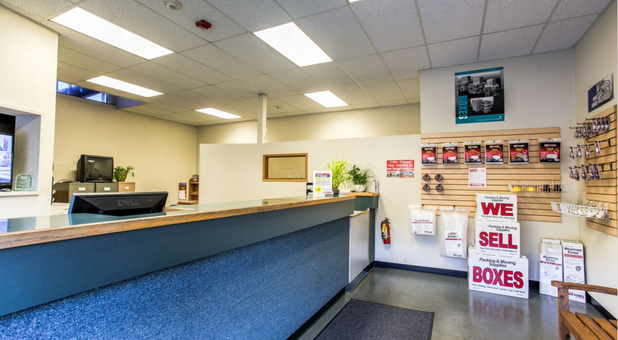 We are conveniently located on Highway 303 next to Star Rentals, and Fred Meyer is approximately half a mile to the south. We welcome our household, commercial, or military neighbors in Bremerton, East Bremerton, Keyport, Silverdale, Chico, and Tracyton. 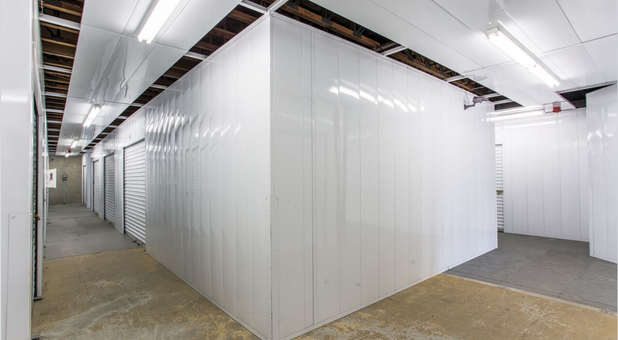 We have a wide variety of storage units ranging in size from small 3x4 spaces to large 20x30 areas. 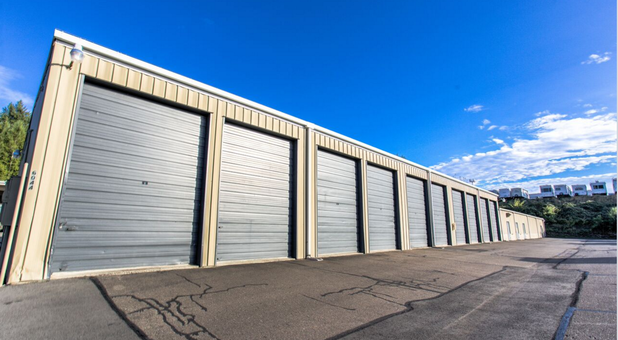 Whether you’re looking to store a few extra household items or your entire house, we have the space you need! 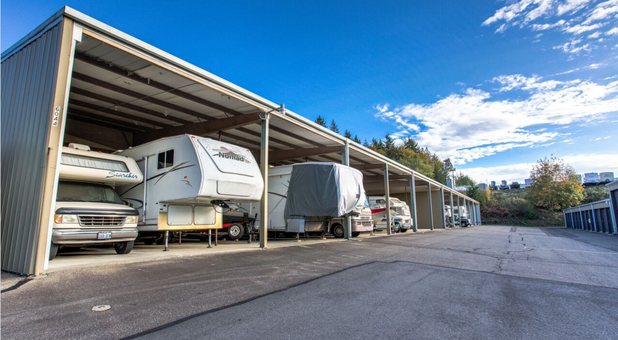 We also have open pull-thru parking for RVs, boats, and other large vehicles. 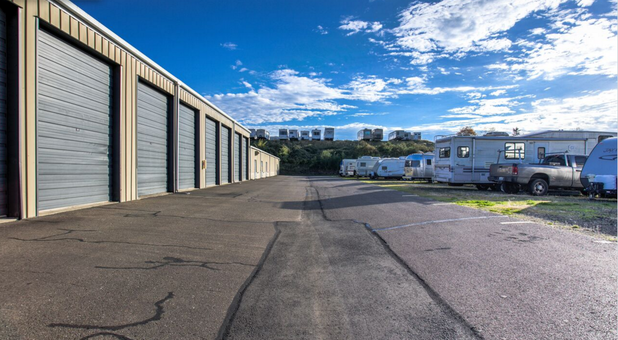 For those looking for a covered space for your vehicle, we also offer tall, 3-sided covered spaces that are 30 feet deep. 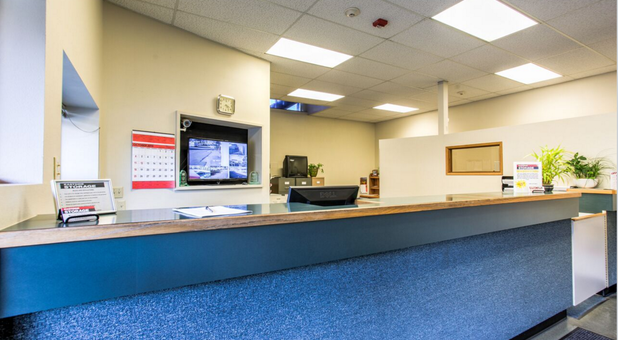 You will be impressed with our friendly customer service, monitored and controlled security access, and our unbeatable low prices! 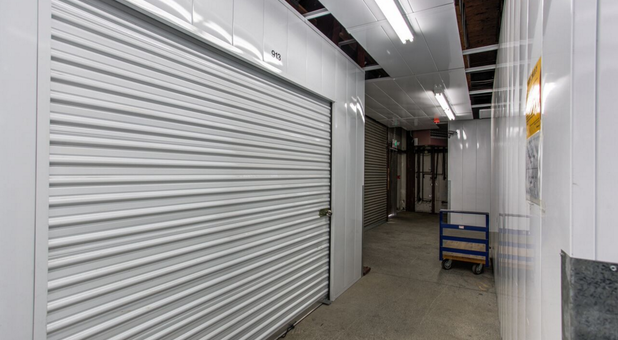 Stop by today to speak to one of our amazing storage professionals.